Potential Viacom channels being dropped from DirecTV could have a major multibillion-dollar effect on the network group in terms of advertising and afffiliate revenue, says one analyst. 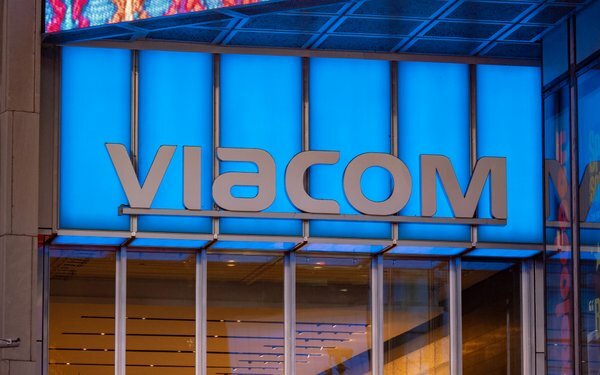 Viacom says a new distribution deal with DirecTV is in jeopardy, possibly resulting in more than a dozen channels dropping off the satellite TV provider. There is a Friday deadline. AT&T’s DirecTV, with 19.2 million subscribers, has a major 25% share of U.S. pay TV homes, second only to Comcast Corp. which has 22 million. For its most recent full-year period, Viacom earned $3.9 billion in domestic affiliate fees and $3.6 billion in U.S. advertising. Viacom has 23 channels overall -- 11 channels on DirecTV’s basic entertainment package, as well as other networks on more expensive packages. Plus, there are Viacom channels on AT&T’s fiber-based U-Verse and AT&T’s low-cost “Watch TV” service. One estimate is that more Viacom networks on DirecTV could moved to higher consumer-priced “pay” tiers. This happened when Charter Communications struck a new distribution deal with Viacom in 2017. Charter moved eight core Viacom networks (Nickelodeon, BET, MTV, Comedy Central, Spike, VH1, TV Land and CMT) back to the basic package, but also put 11 of Viacom's smaller networks on higher pay tiers. Juenger says another possible result of new DirecTV deal could be the creation of a new kids TV network tier.